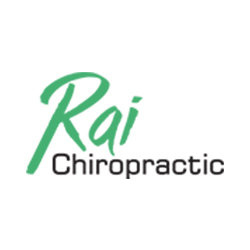 At Rai Chiropractic we are dedicated to providing you with the very best chiropractic care available today to assist your body’s inherent ability to heal itself. You can expect to be treated in an open, courteous and professional manner at all times. Whether you are looking for relief of pain or optimal corrective care we will work with you to identify and achieve your health goals. Everyday occurrences can cause the spinal bones to lose their usual motion or position. This can set off a chain reaction affecting the vertebrae, nerves, muscles, soft tissues and can even result in degenerative changes throughout the body. 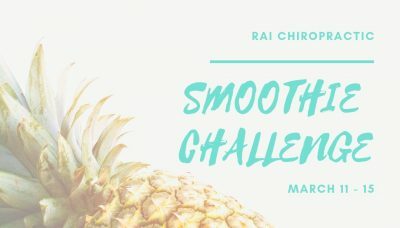 It is our job as Chiropractors to address the underlying cause of such spinal misalignments and help your body naturally heal itself without the use of drugs or surgery. I'm actually shocked how much chiropractic care can help with whole body care (not just for back aches and pains).